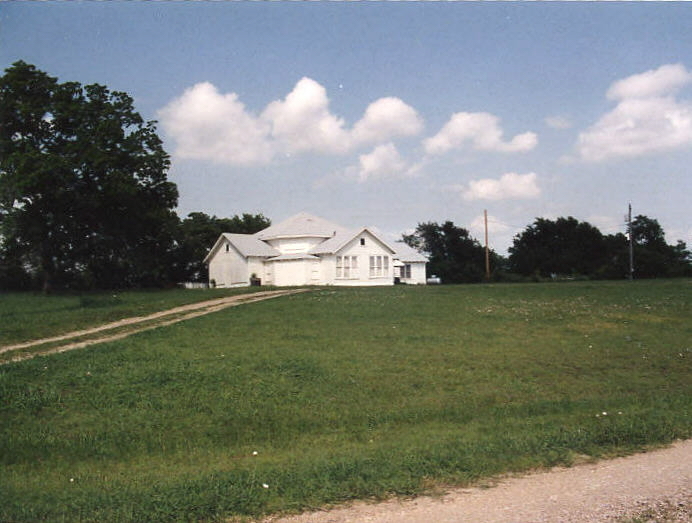 According to the Collin Baptist Association, the Snow Hill Baptist Church was organized in 1893. 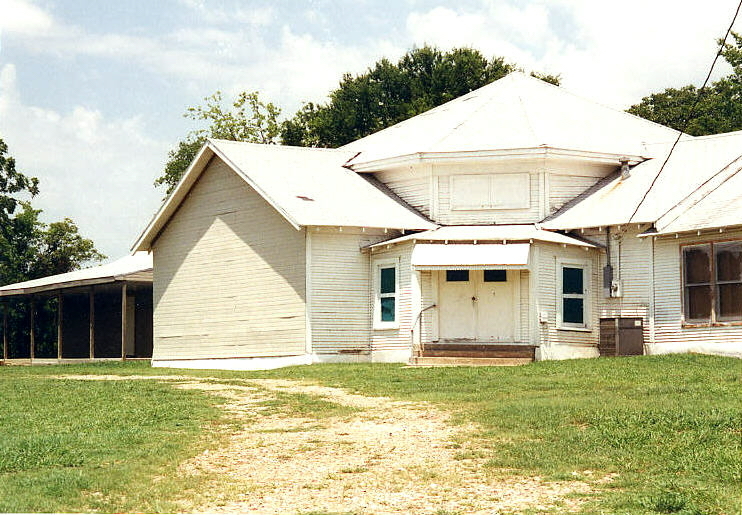 The current church building was constructed in 1919. In 1986 there were 49 members in the congregation.